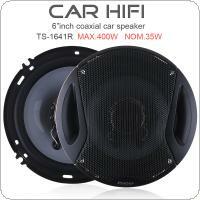 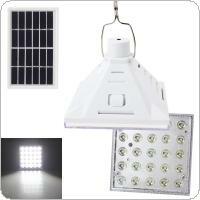 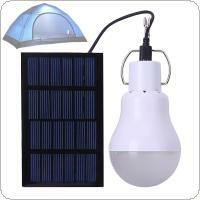 - Energy Saving,Lower Power ,Consumption. 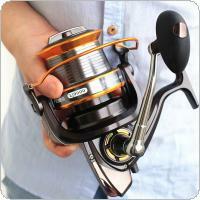 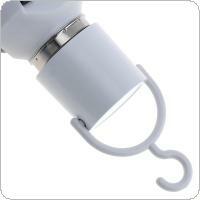 - Lightweight and Carry with easy. 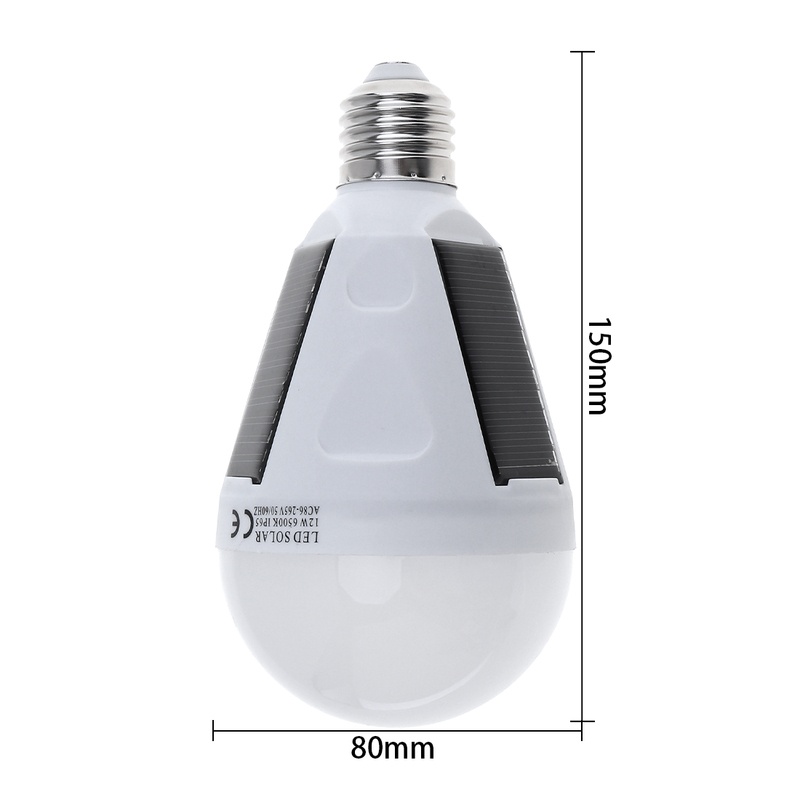 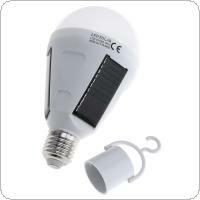 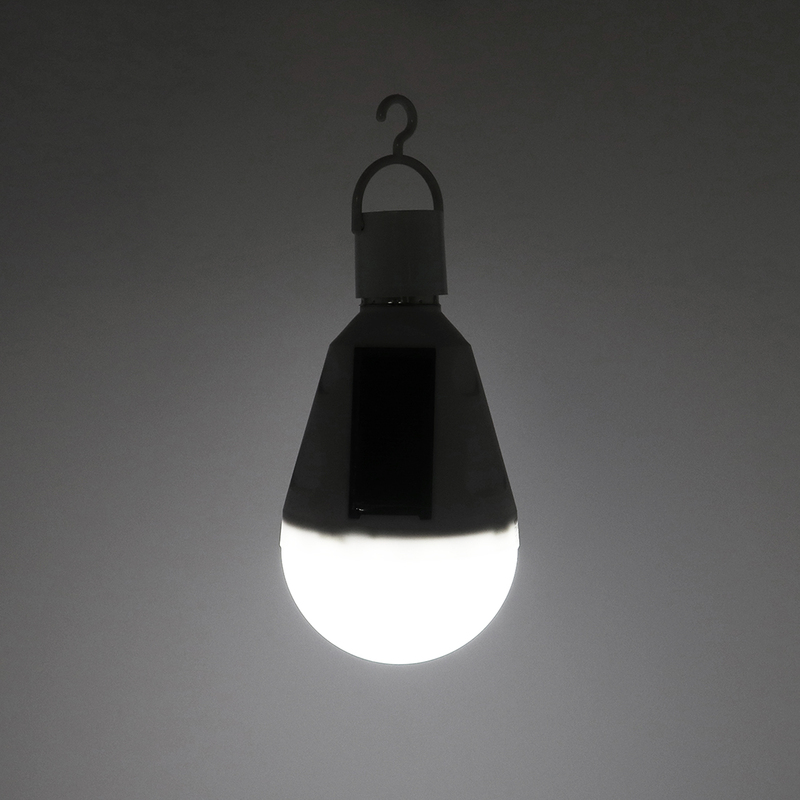 - Light bulb top, smart sensor switch. 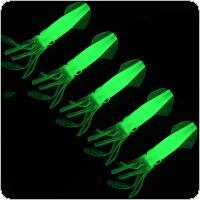 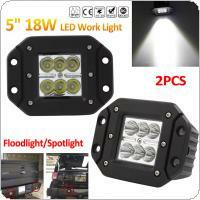 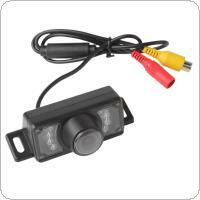 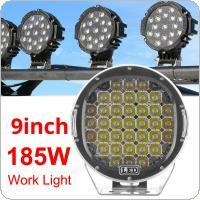 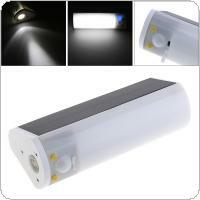 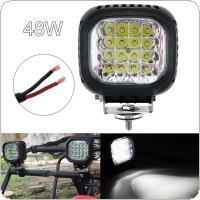 - Power failure, can be used as emergency lights. 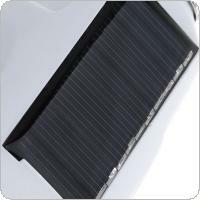 - Fitted with three Solar Panels it will recharge in sunlight and give you 2-4 hours of Lighting. 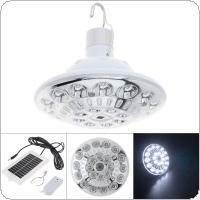 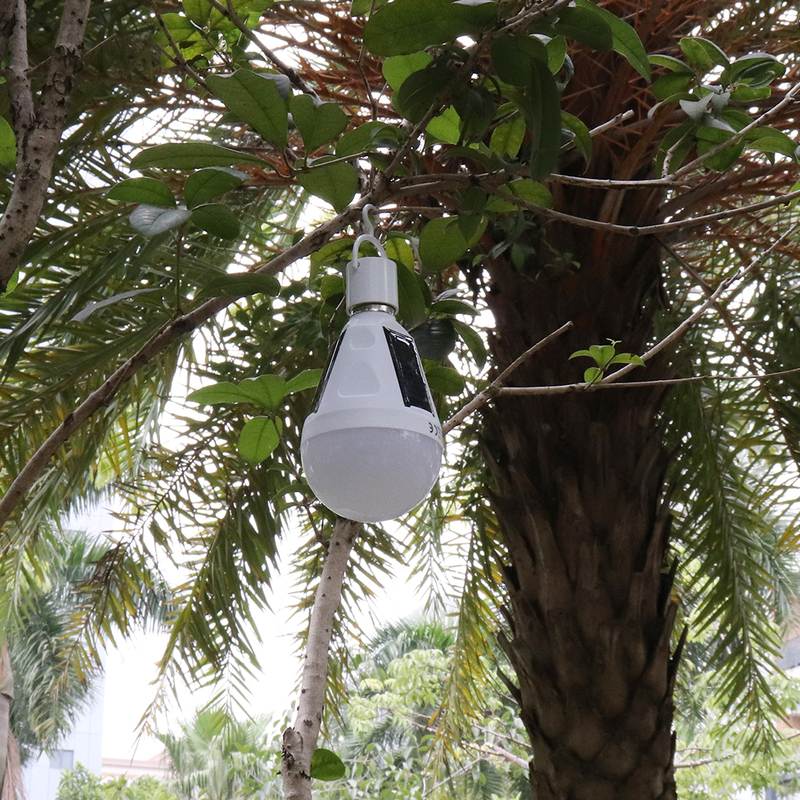 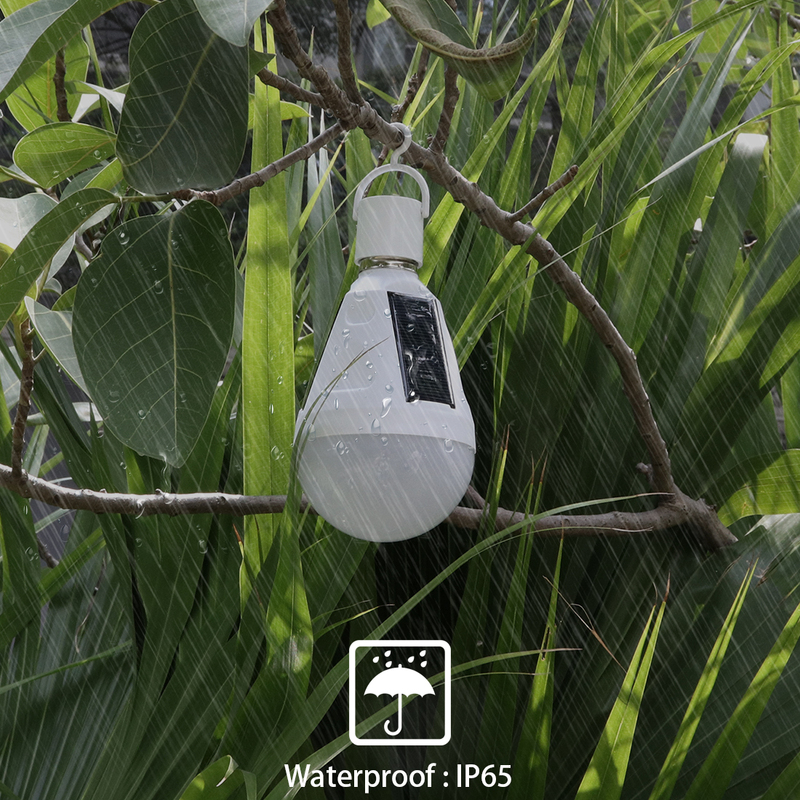 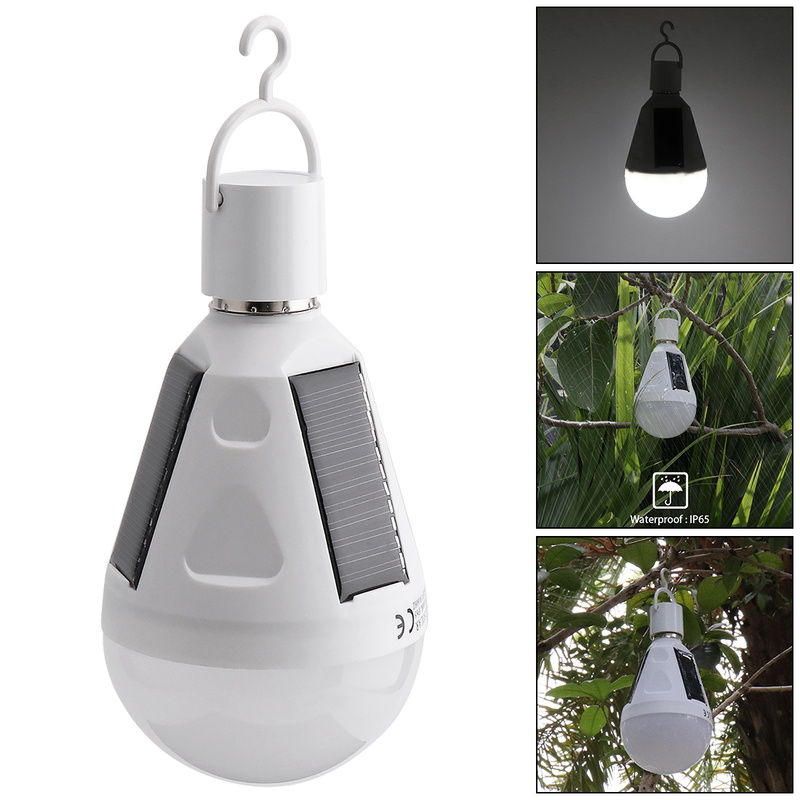 - Ideal for home lighting, outdoor trips,emergency events and power outages, Garden, Travel, Hiking, Camping and a lot more. 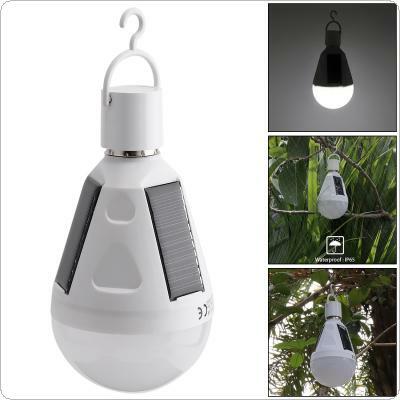 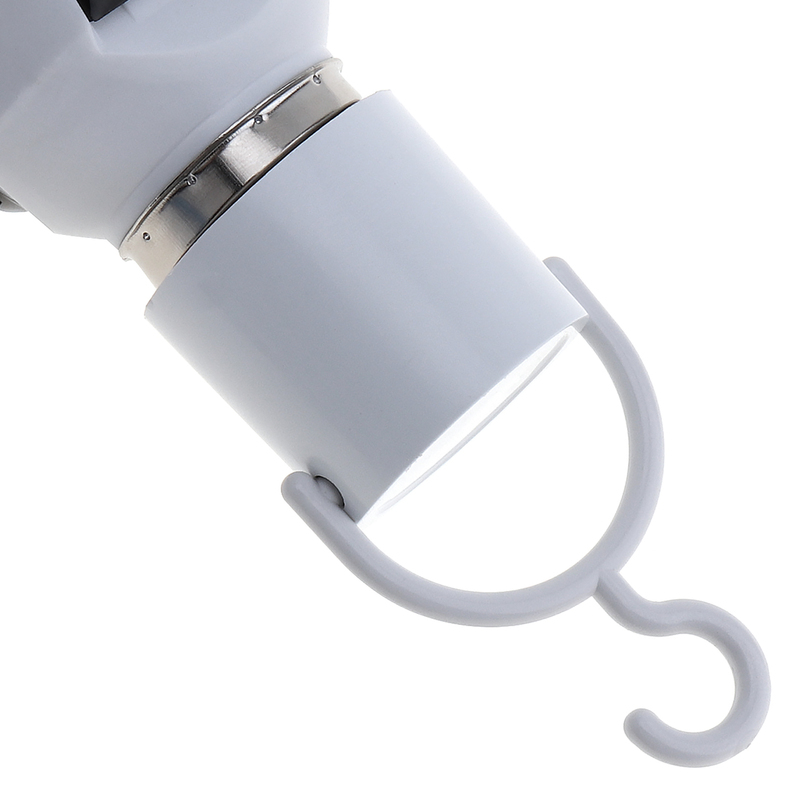 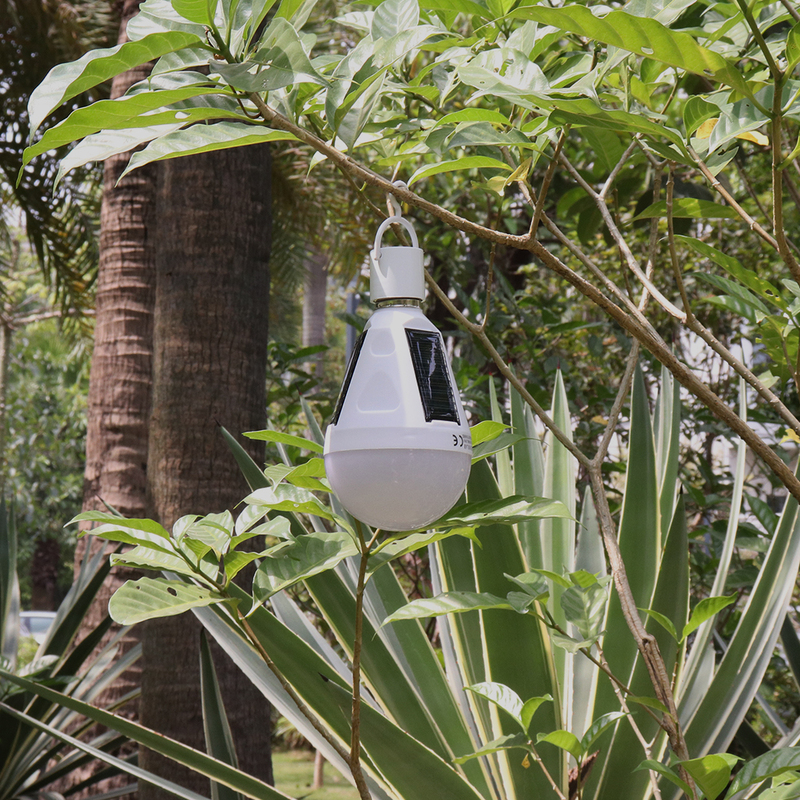 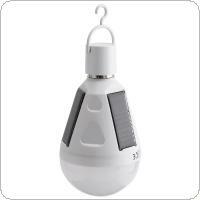 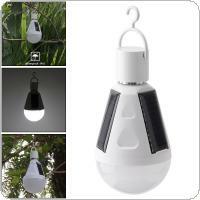 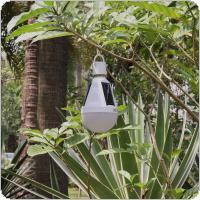 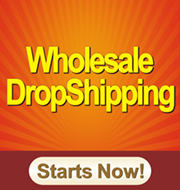 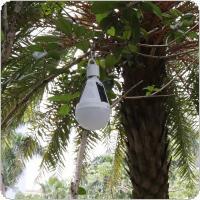 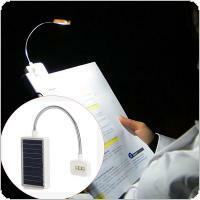 Log in for wholesale prices from China, or back to China Wholesale Solar Camping Lamps List.